Was £149.99 Now £79.99. 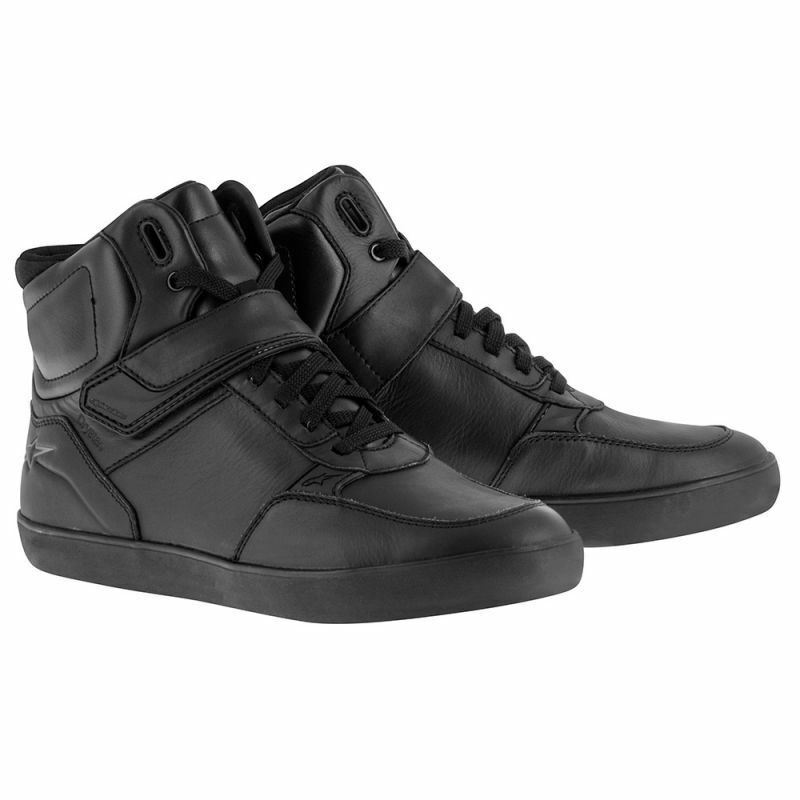 Lightweight, street-styled upper combining full grain leather for optimized comfort, durability and look. Lightweight, street-styled upper combining full grain leather for optimized comfort, durability and look. Tongue and collar constructed from premium microfiber for enhanced comfort and durability. Lace closure system with adjustable velcro strap, for easy, secure and comfortable fit. Dual density TPU ankle protector is applied between the upper and padded lining to provide the strategic protection and flexibility in key areas. DRYSTAR® membrane layer between upper and lining for proven performance in difficult weather conditions. Alpinestars’ exclusive vulcanized rubber outsole provides excellent fit and support. Lunar shoe is CE certified.